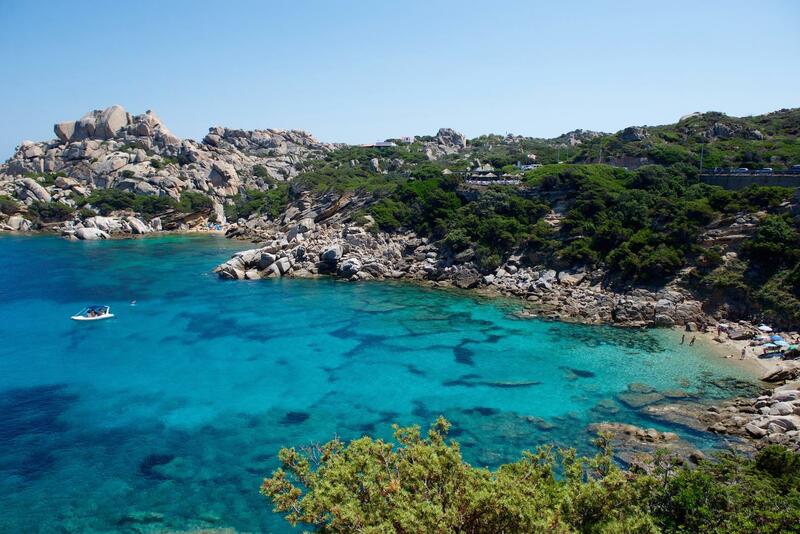 If Sardinia is known for something than this is for its gorgeous beaches and crystal clear sea. 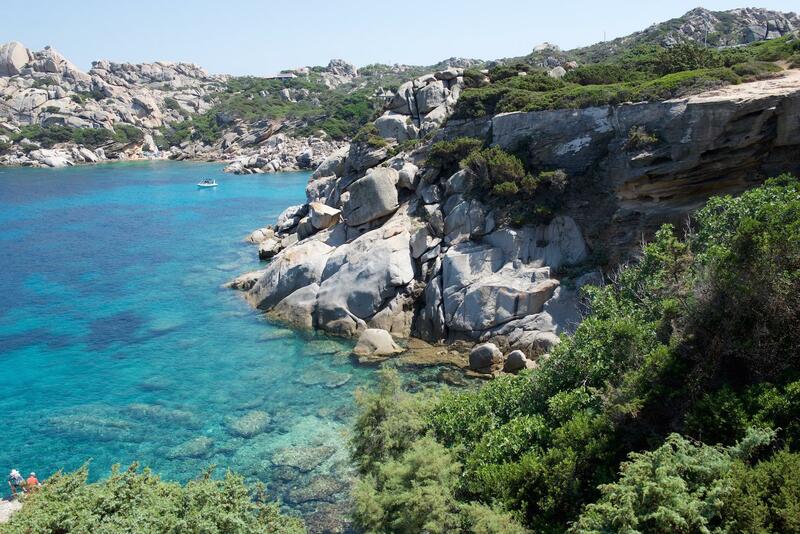 The variety of beaches you can find on Sardinia is almost never-ending. 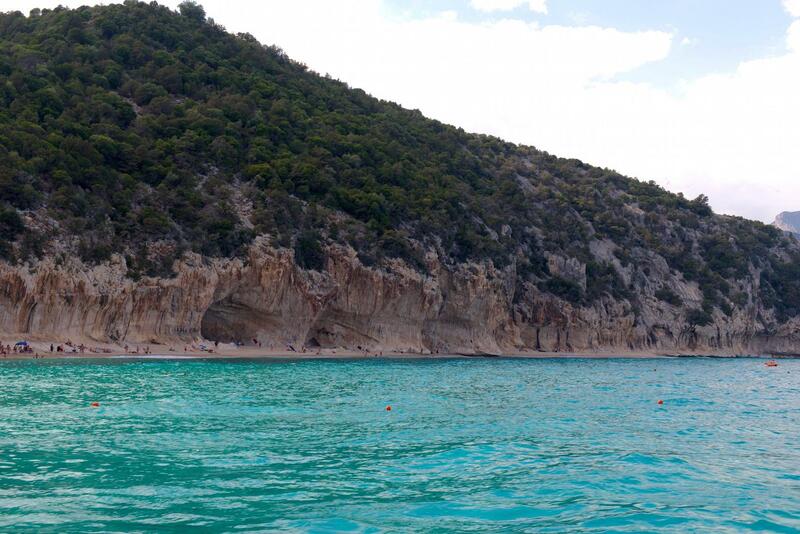 There are perfect golden sand beaches, pink beaches, white pebble beaches, hidden bays and rugged coves. 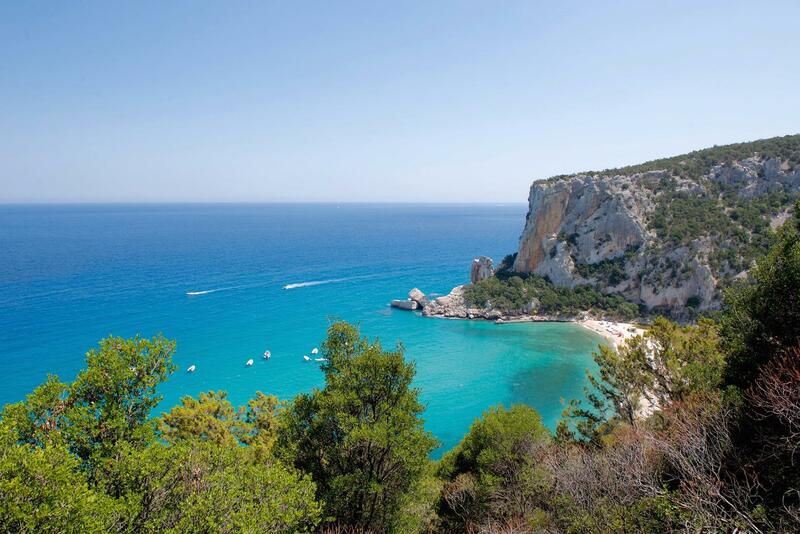 I’m more than sure on Sardinia you will find perfect beach for yourself. 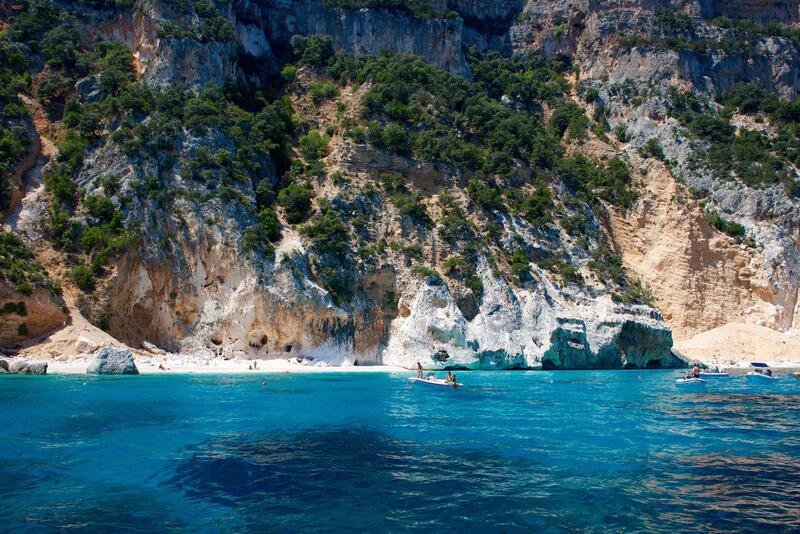 Some of the beaches are more difficult to reach, because they are surrounded by cliffs and can be only accessed from water, but are because of that even more pristine and beautiful. 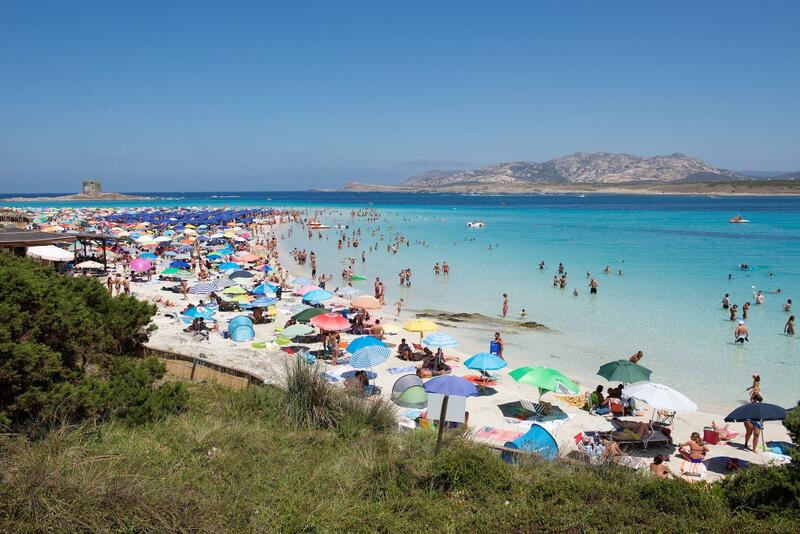 Popular beaches on Costa Smeralda and Stintino can get extremely busy, especially if you are going on holidays in July or August, be prepared that beaches are crowded. Like seriously crowded. 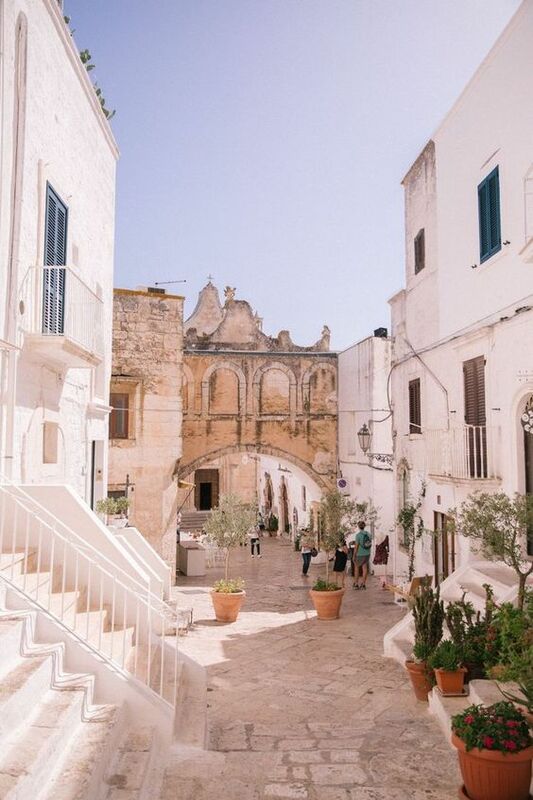 But the good news is, if you are prepared to explore a bit you can find a little piece of heaven just for yourself. 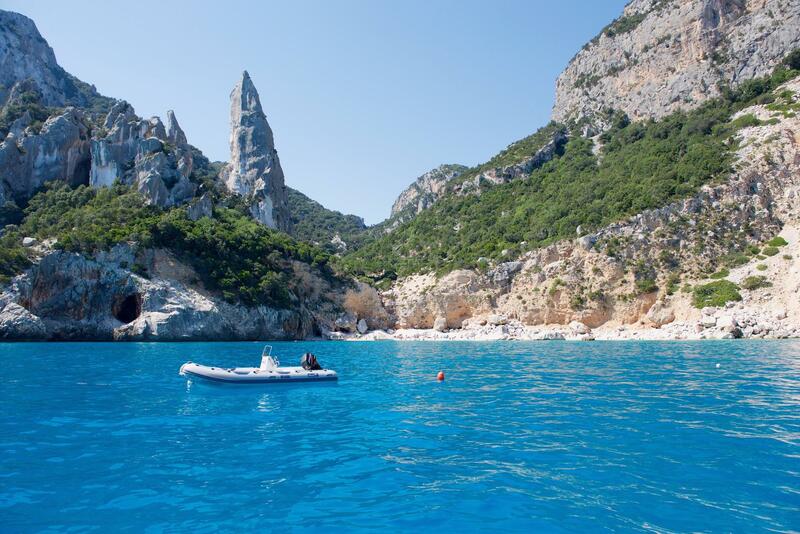 One hour drive away from Cagliari makes it a perfect for a weekend getaway from the capital. 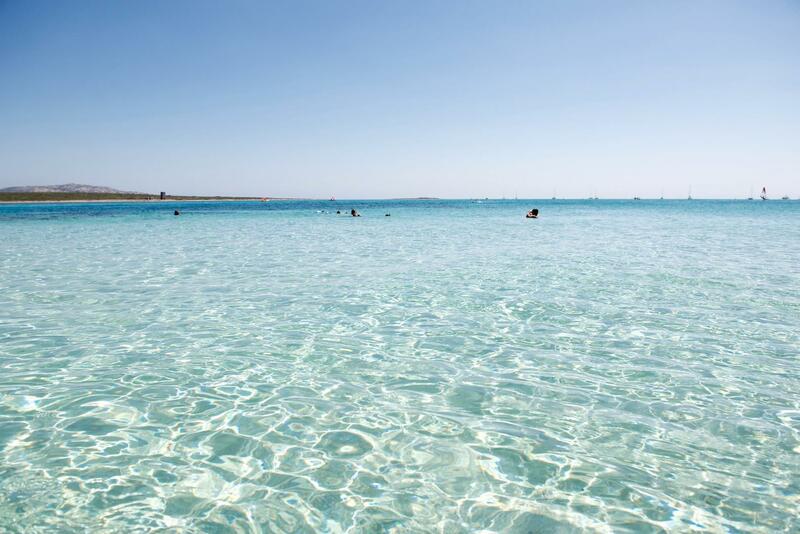 It’s one of many sandy beaches with clear clear turquoise water that Sardinia offers. 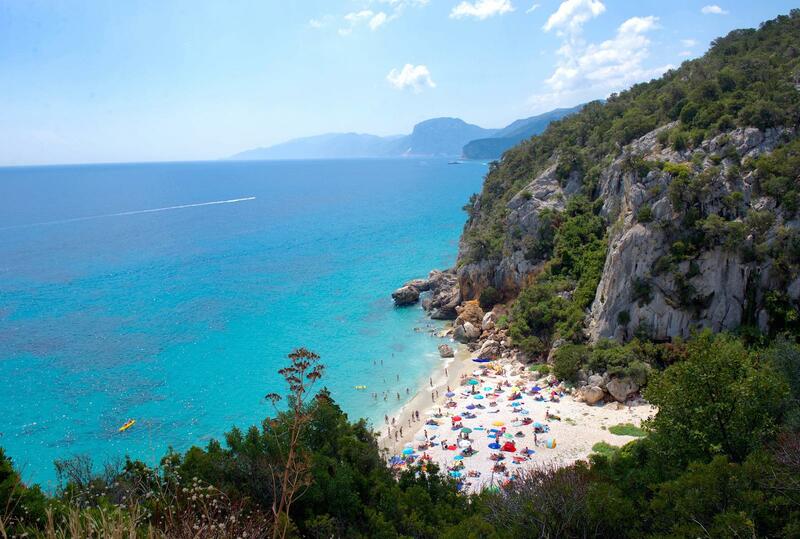 Close to Cala Gonone, Cala Fuili (only 4km south) is the last beach in Golfo di Orosei that is accessible by car. 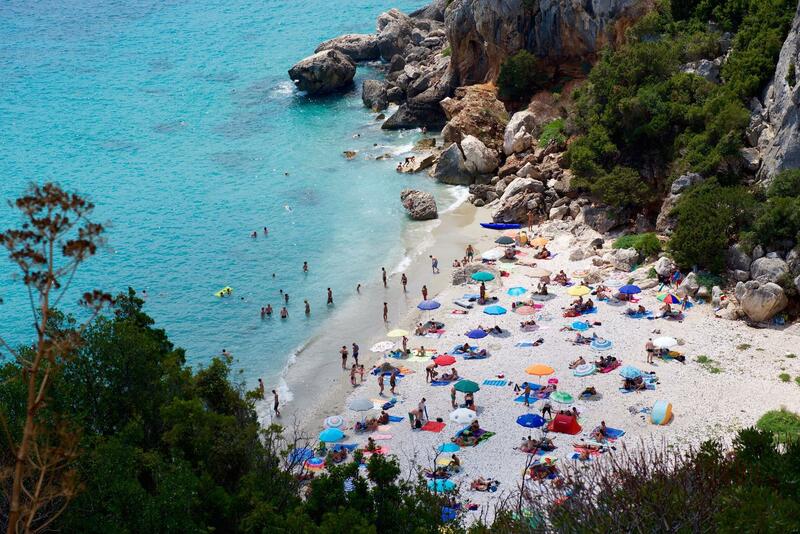 A steep step of stairs take you down to the little bay. 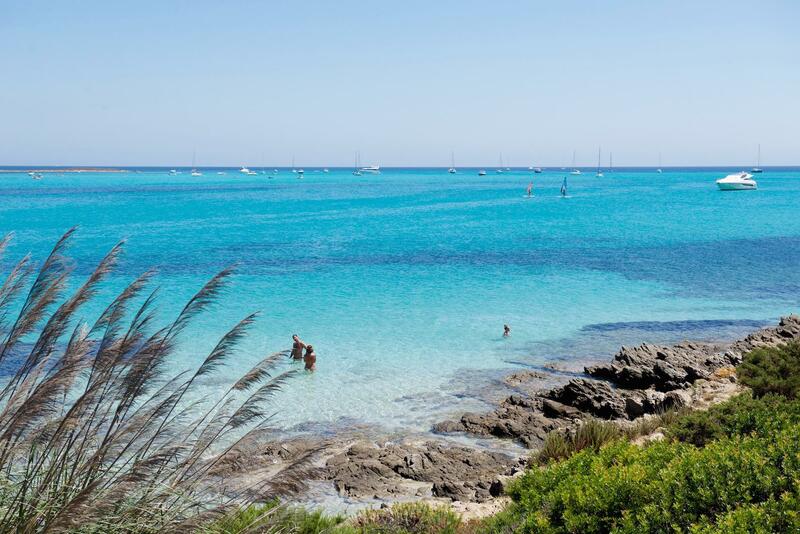 From here on you can also hike to Blue Grotto Caves or Cala Luna. 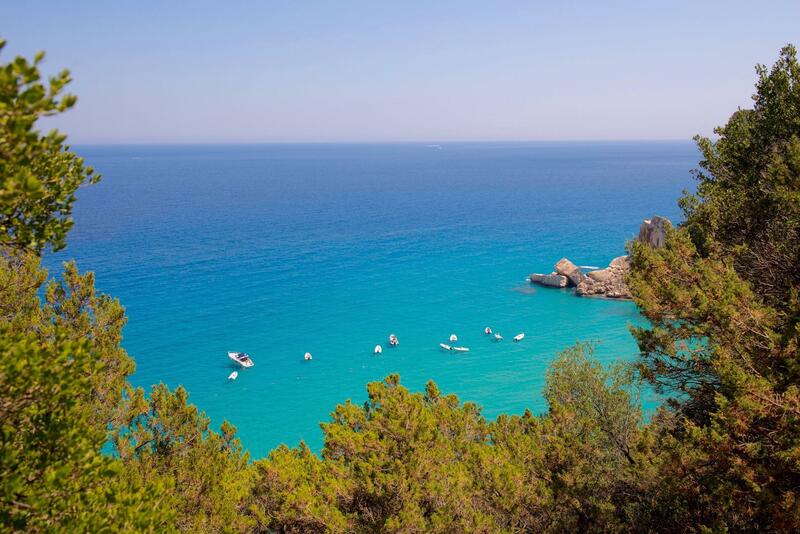 Cala Luna is a 700 meters long crescent shaped beach with high limestone cliffs above the sea and deep caves that offer perfect shade from the hot sun. 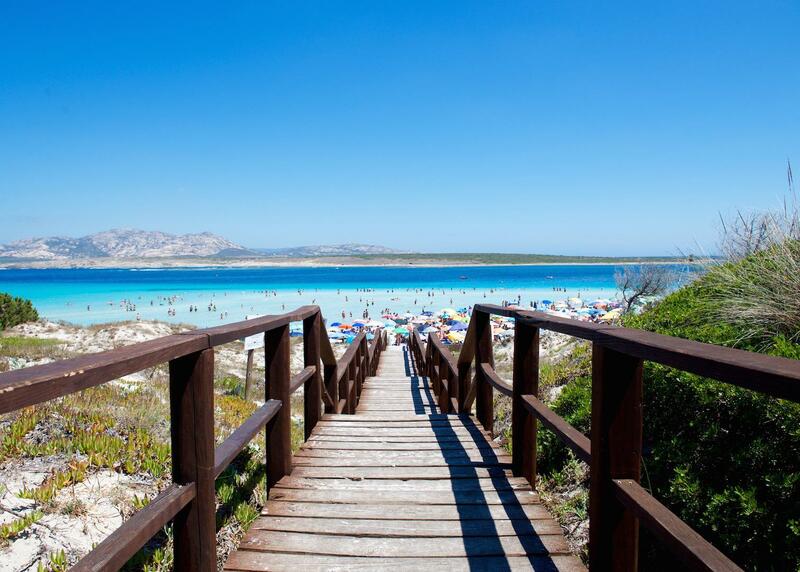 There are only two ways to get to this beach. Either you hike for two hours or take a boat. Of course, we decided to hike in the middle of the day when the sun was shining the brightest. 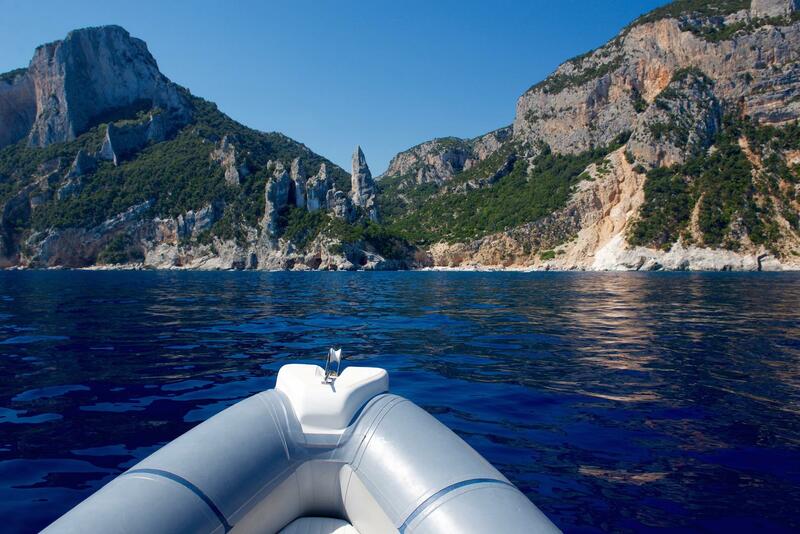 On top of that we forgot the money, but luckily got a free boat ride back to Cala Gonone. 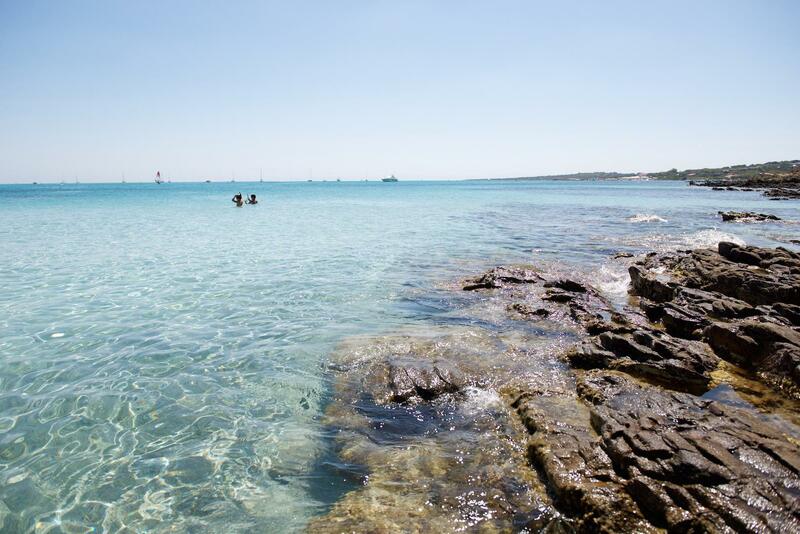 The most famous beach in Golfo di Orosei is as you might expect protected under Unesco Heritage. 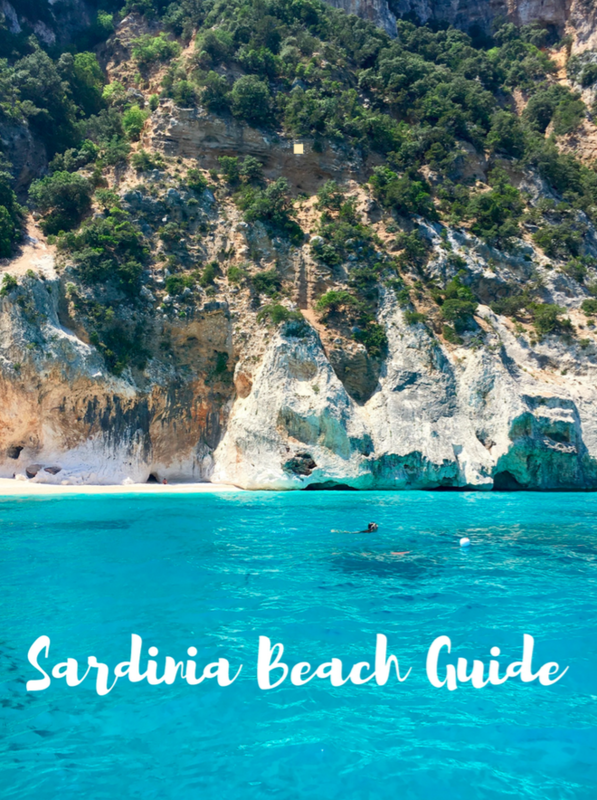 A small bay surrounded by high cliffs only accessible by foot or boat is without a doubt one of the most breathtaking beaches in Sardinia. 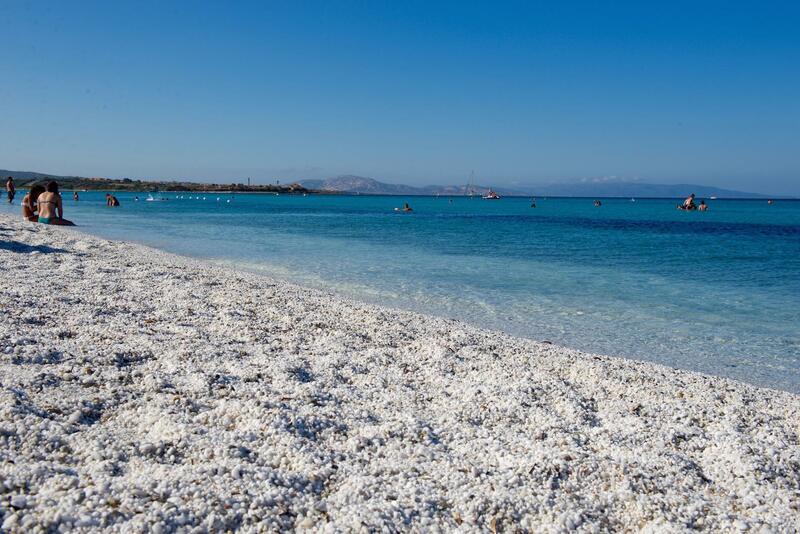 A mixture of small white pebbles and sand together with turquoise water is just a dream. 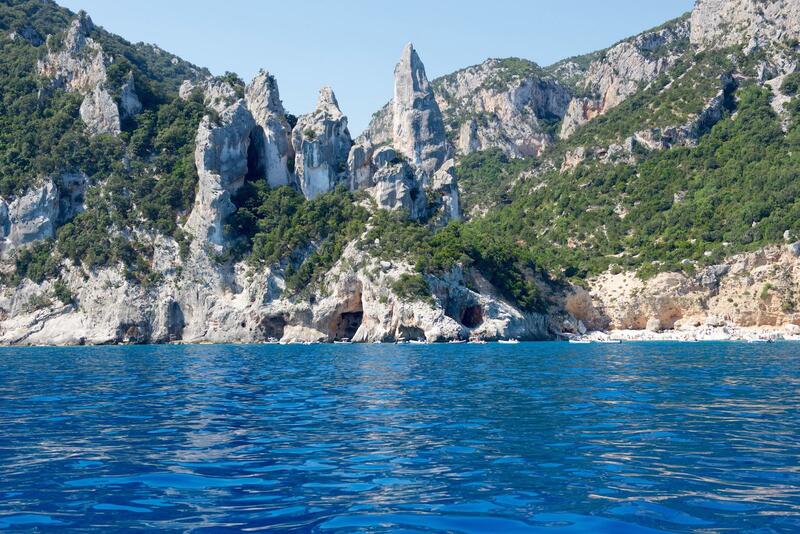 But the real hidden gem is a couple of hundred meters away from Cala Goloritze. 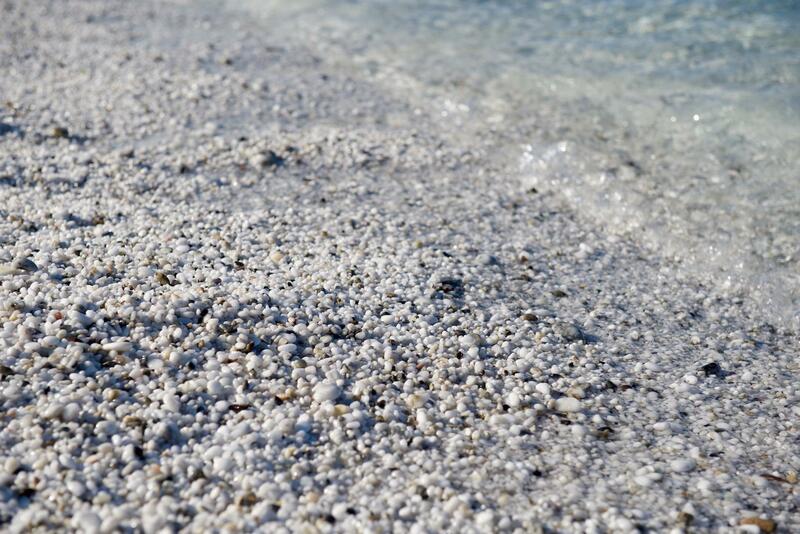 A small strand of white pebble beach without the crowds is just waiting for you to enjoy (see the last two photos). 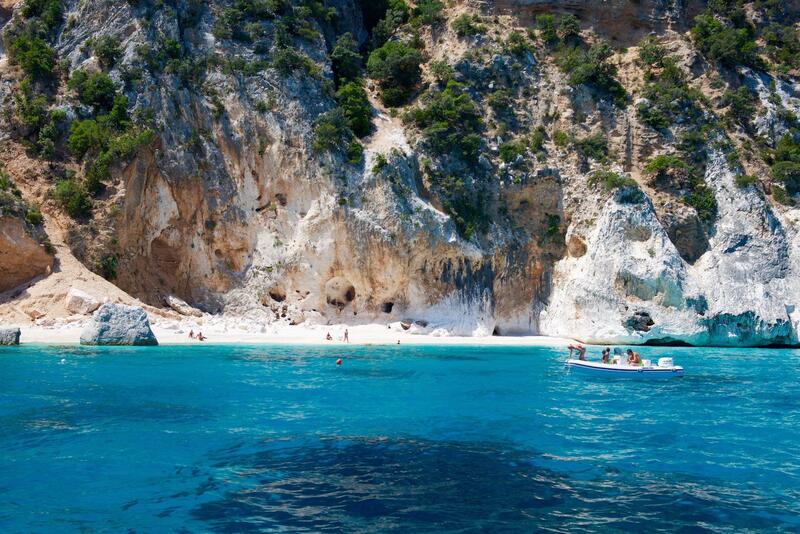 You have to anchor your boat and swim to get there, but it’s well worth it. 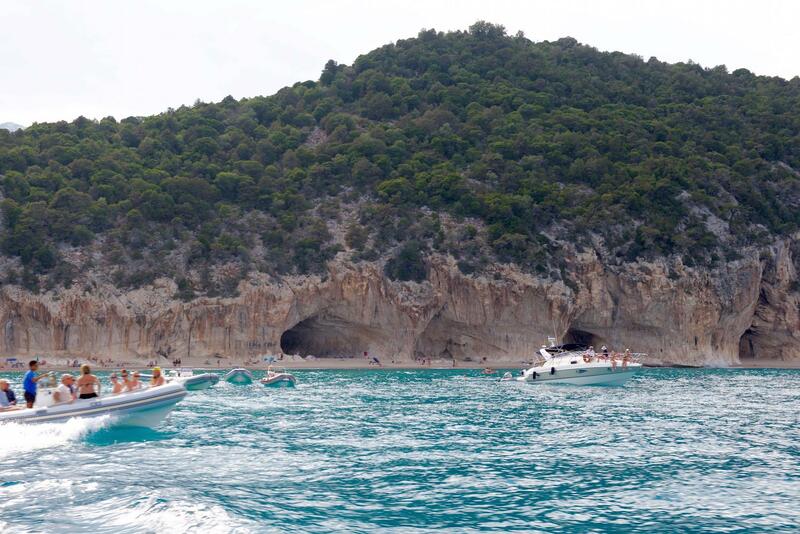 There is also a natural arch to the right side of the bay. 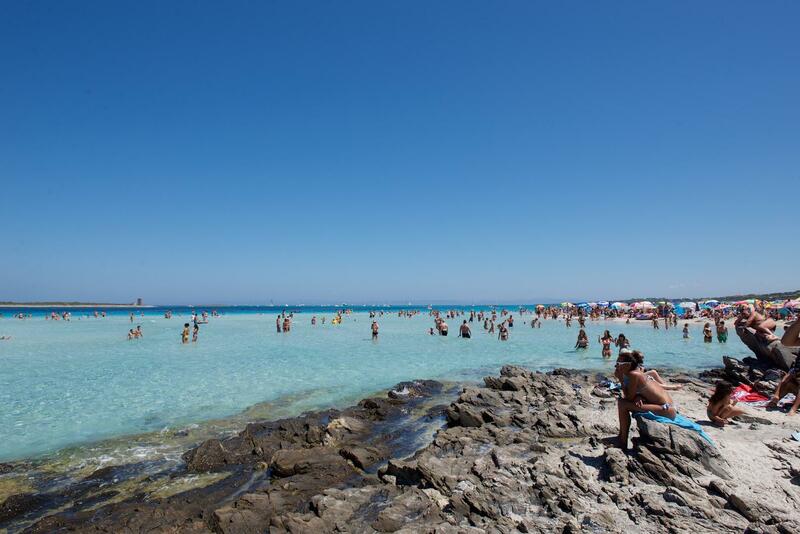 The beach is perfect for relaxing and enjoying as well as snorkelling and swimming. 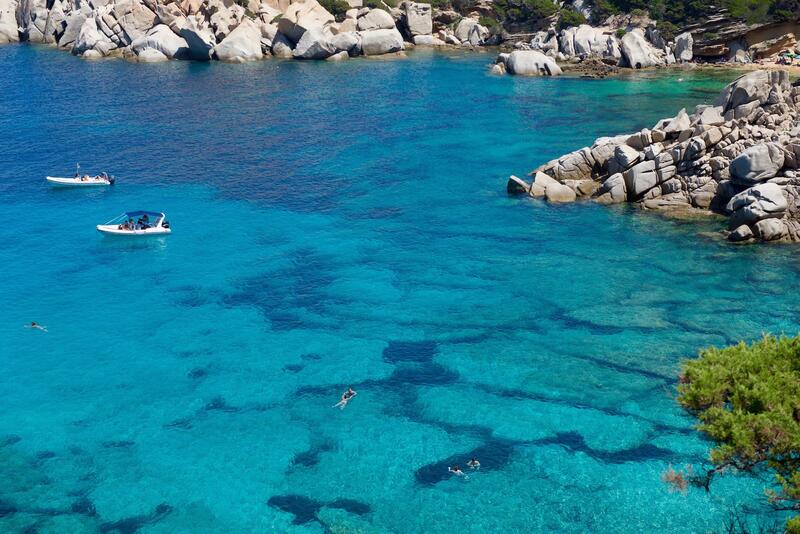 Known as the best beach on Sardinia and without a doubt it is! 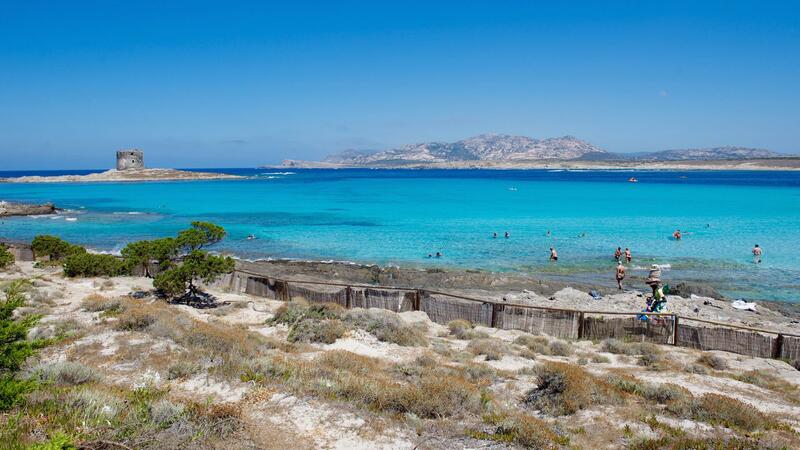 On the north western tip of the island the beach is one of the busiest, but it’s well worth it. 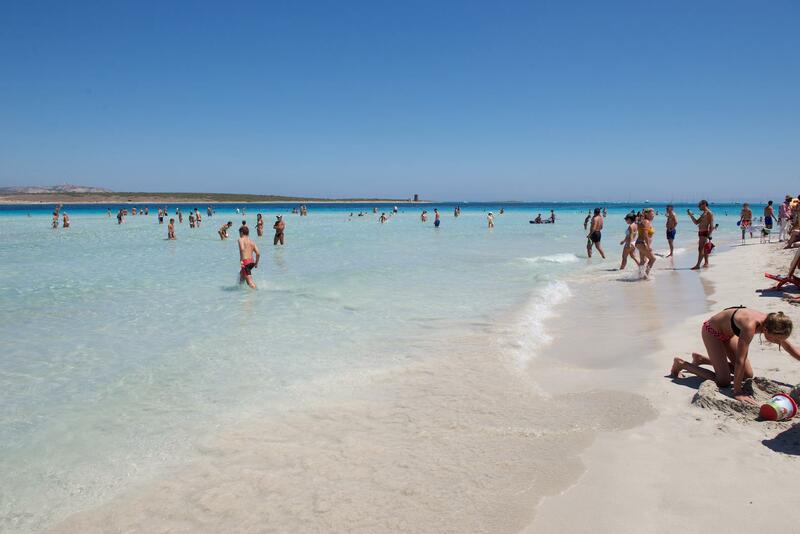 Fine white sand and the colour of the sea (there’s no filter involved!) 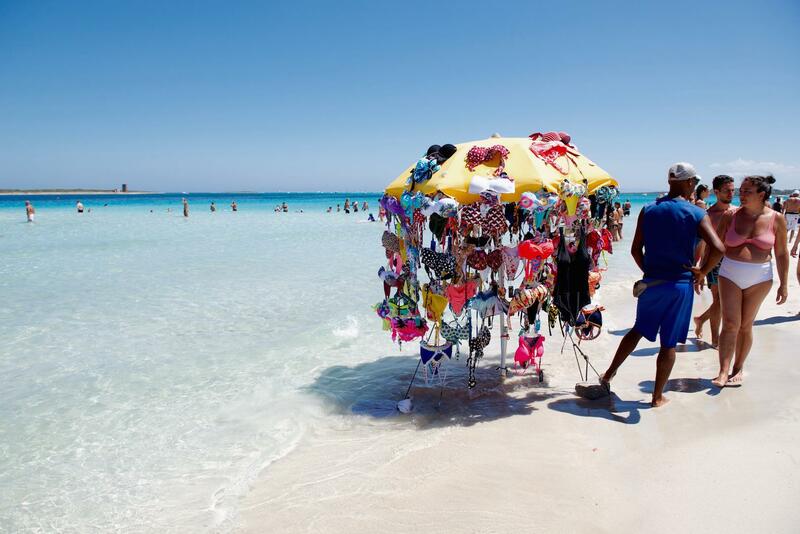 gives it a Caribbean feel. 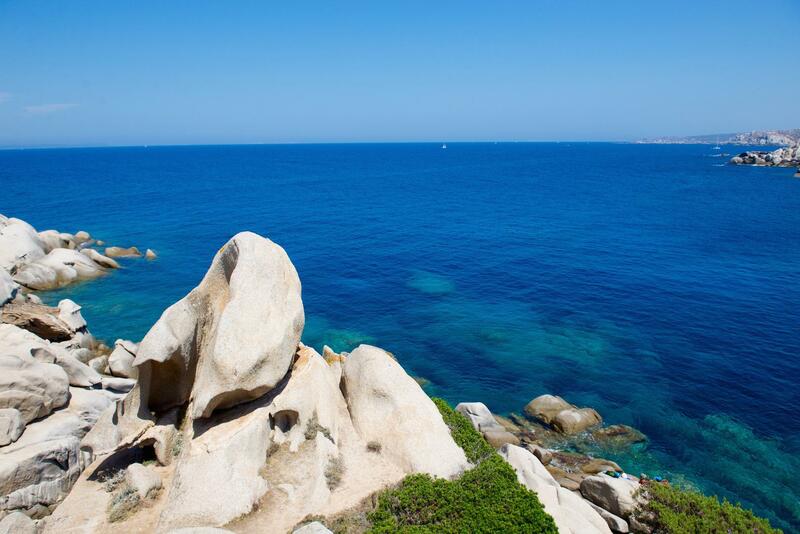 The landmark of the beach is the tower from the 17th century and you can also see the wild Asinara island in the distance. 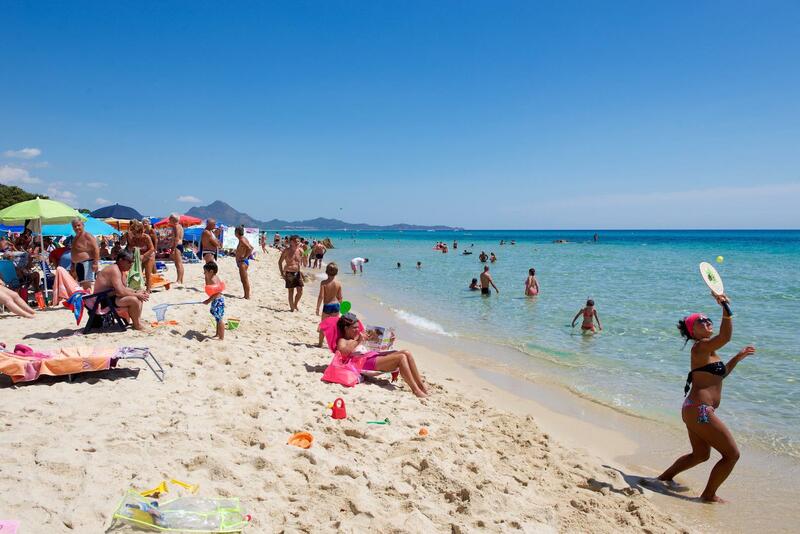 The beach gets really crowded, but the good news is if you go 50 or maybe 100 meters away from the crowds you can easily find a little peaceful corner. It’s advisable to come pretty early otherwise it is hard to find a parking space. Also, beware of getting a parking ticket, so pay what you need to pay and stick to the hour, otherwise you are risking getting a fine. 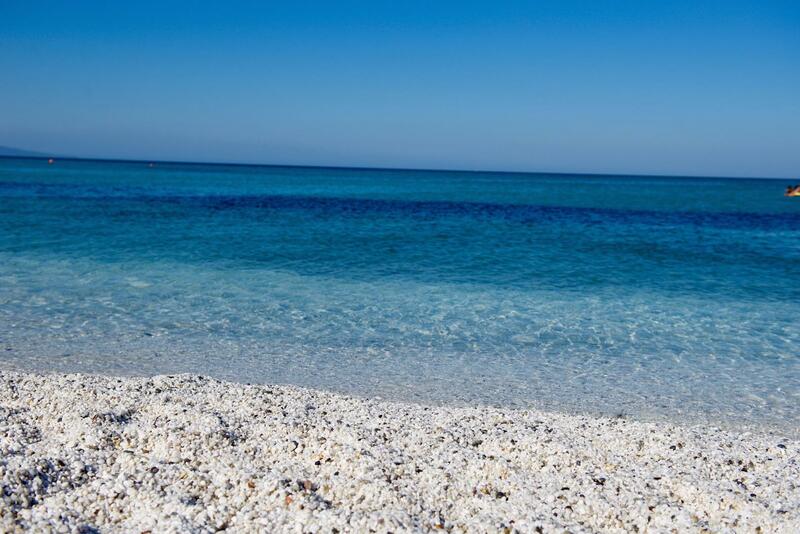 A little further south of La Pelosa is a long white pebble beach a bit quieter than famous La Pelosa, perfect to relax. 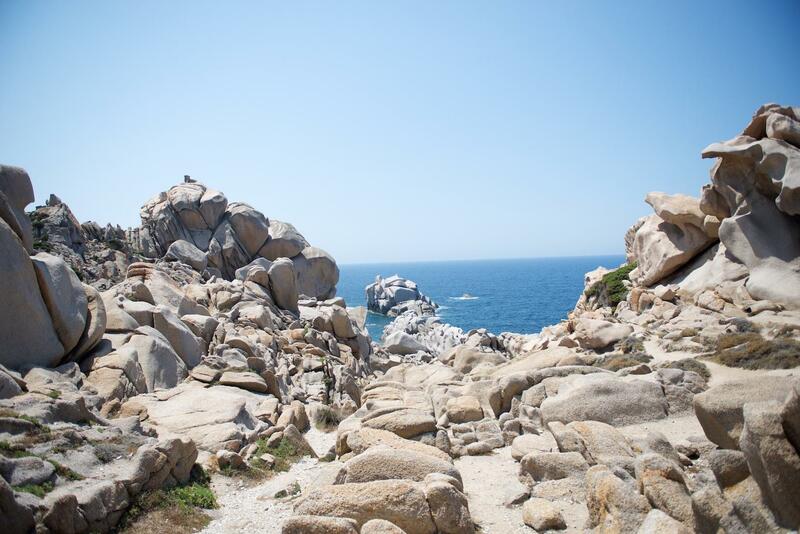 This rocky land end of granite boulders is a world of its own. 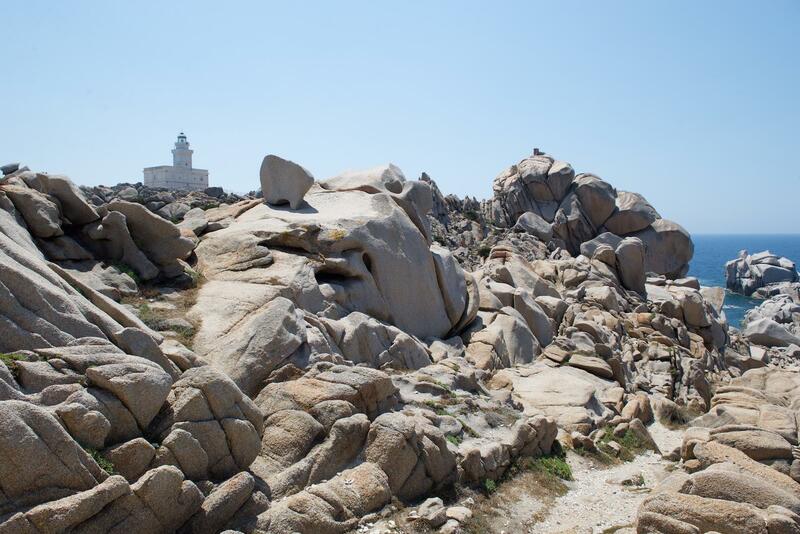 Only 4 kilometres West of Santa Teresa Gallura these rock formations form a unique landscape. 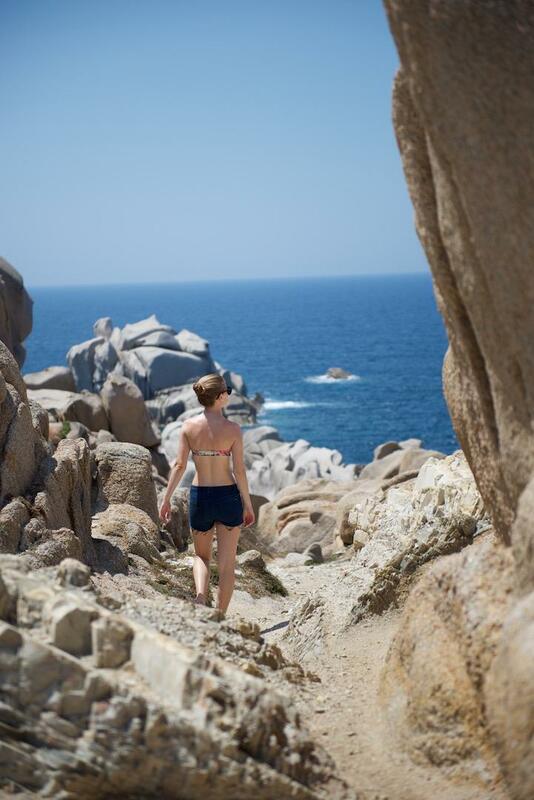 Hiking trails run through these giant rocks and some of them lead to hard-to-reach secluded beaches.